Start taking classes at Elliott Bay CrossFit and other studios! Elliot Bay CrossFit's mission is to help you reach your fitness and health goals. They are focused on providing the best possible environment for people of all fitness levels to help them live a healthier lifestyle. At Elliott Bay CrossFit, you will be surrounded by fun, dedicated and compassionate athletes who are all on the same fitness journey. Their community cultivates an environment of motivation and accountability that will push you every day to get better. 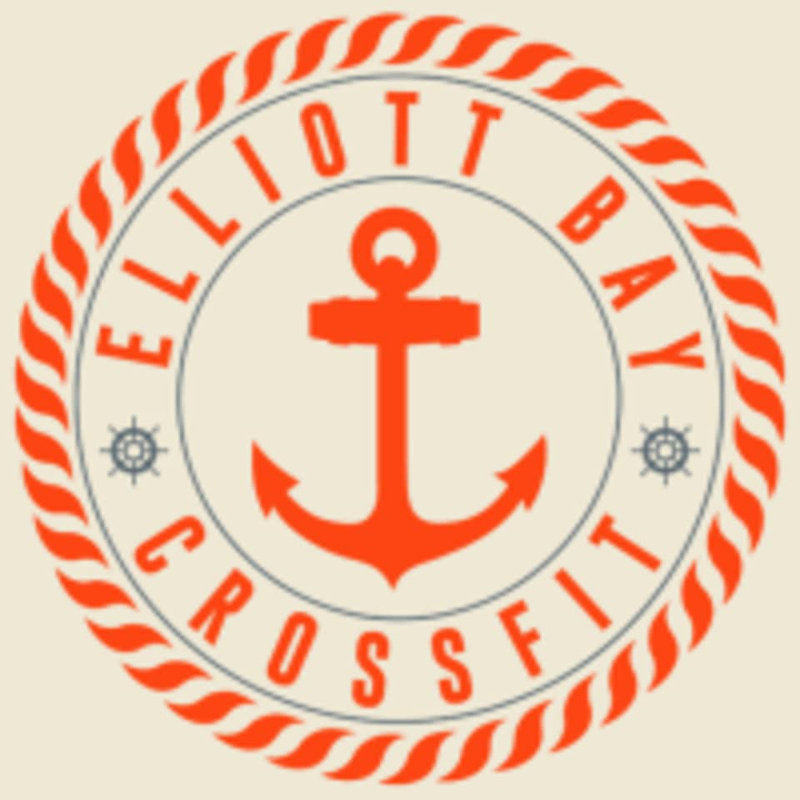 Elliot Bay CrossFit is located at 2211 3rd Ave Unit 3 in Seattle, WA.